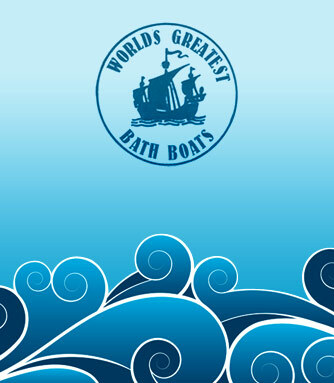 See how bath boats are made. 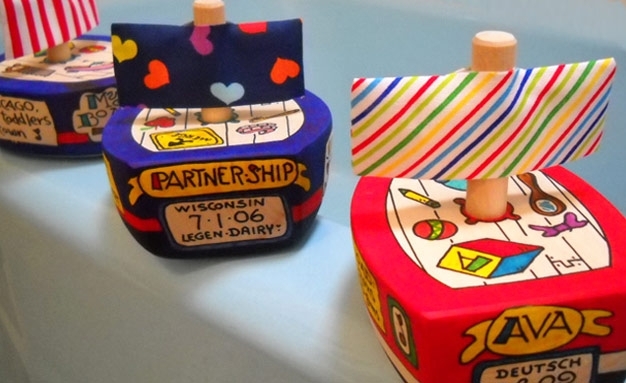 Made by Dana and Mary McDill in Princeton, MN. 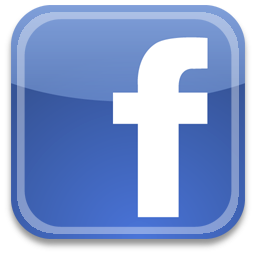 Send comments and boat photos to our new Facebook page. Where does this adorable child use her new boat? To be specific, across the Pacific.